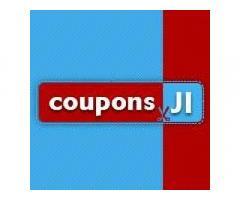 Couponsji reigns supreme among all popular online deals and discount providers in India. We are the pioneers in the digital coupon industry, more so when we witnessed the steep growth of the Indian E-commerce market. Ever since our inception in 2016, we’ve had all eminent brands within our partner network. It includes the likes of Myntra, Zipker, Zoomcar, Goomo, and Medlife. We’ve adapted to the changes taking place within the Indian E-commerce Ecosystem quite successfully. 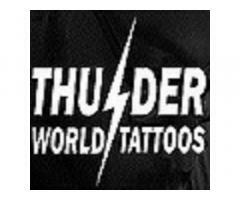 More and more of new merchants are being added to our growing brand network on a regular basis. The end objective is to improve our user experience under all circumstances. 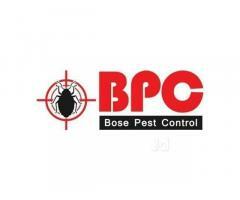 We resort to manual checking and validating of all coupons that are registered with our platform. 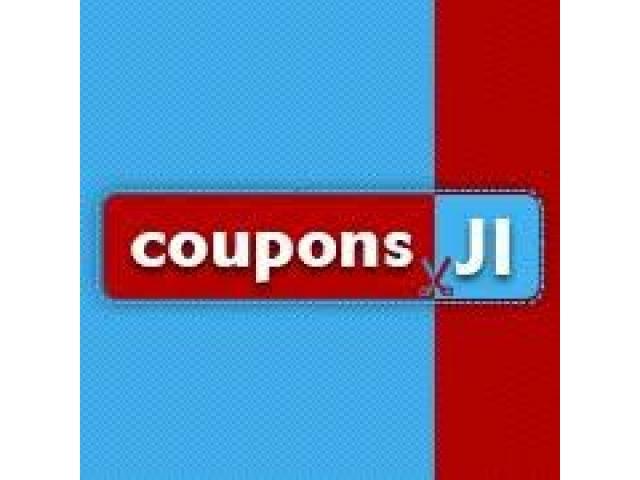 It helps us in conveying the most updated coupon codes to our users.